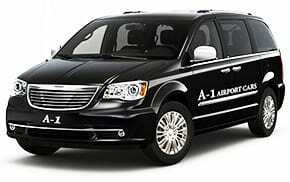 Serving the entire metropolitan-Detroit area, we specialize in service to and from Detroit metropolitan Airport. 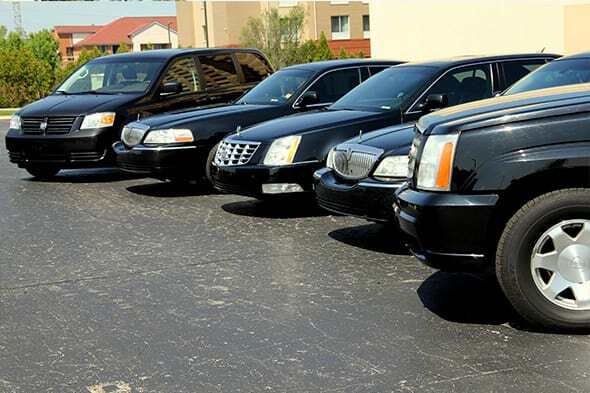 Whatever it may be, we can accommodate all of your luxury car service needs. 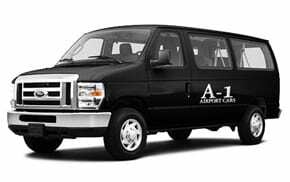 Whether you need car service to Royal Oak, Detroit, Toledo, Ann Arbro (University of Michigan), Lansing (Mchigan State) or anywhere else - we can get you there safely and comfortably. 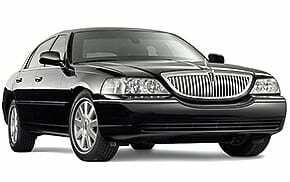 We provide reliable, comfortable, and luxurious Lincoln Town Cars, Cadillacs, Vans, as well as other vehicles and over 12 years of service with expert drivers. 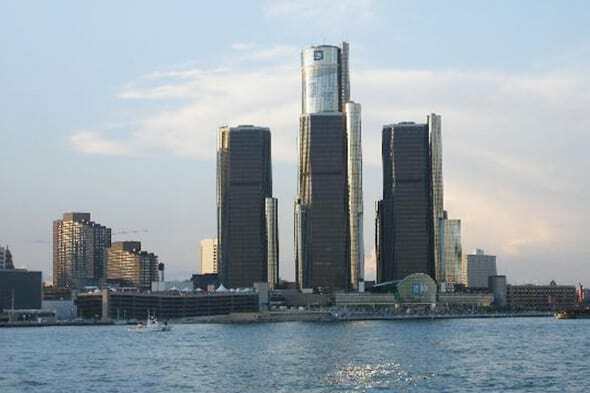 Enjoy a city tour of Detroit City and explore Michigan State with our well-informed and courteous drivers. 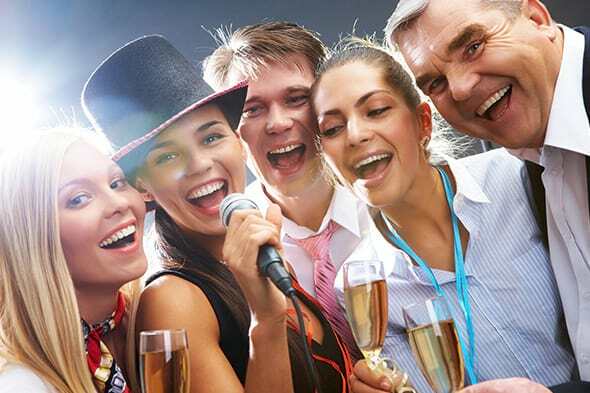 Pick and drop round the clock for late night parties, casino trips, etc. Enjoy your wine and dine with peace! 24/7 service for corporate officials. Arrive to your seminars, corp. events in style! Choose the best fit for your occasion, we have a car for everyone, every event! The ultimate feel of luxury on your very special occasion. 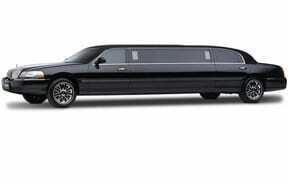 Pamper yourself in a Limo or Sedan car. 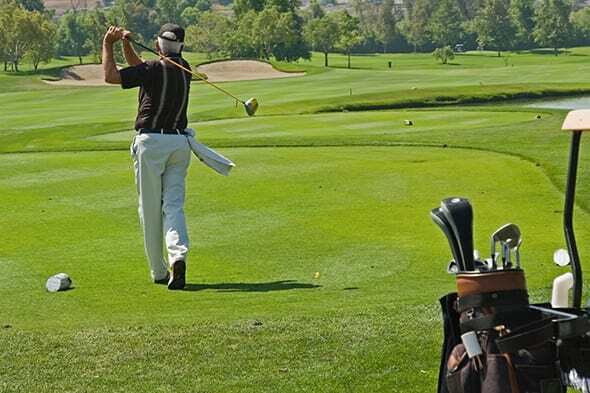 Pick and drop service to Golf courses and other Sports Events around Michigan State area. 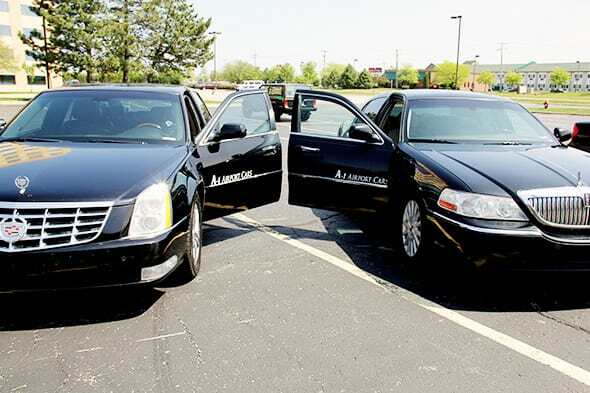 Our fleet of Lincoln, Cadillac and Chrysler automobiles offer private door-to-door service to the airport or to any destination you choose in Southeast Michigan and points beyond. 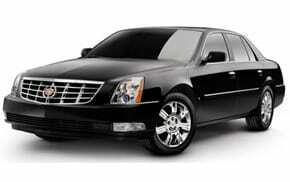 Our professional, well-trained chauffeurs and luxury sedans are at your service 24 hours a day. 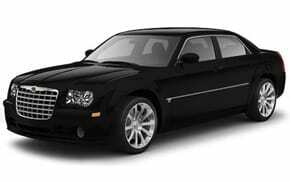 Call or click Reservations to reserve your luxury sedan. 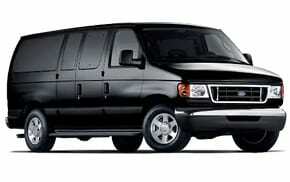 Our rates are always affordable, and our drivers are always courteous and professional. 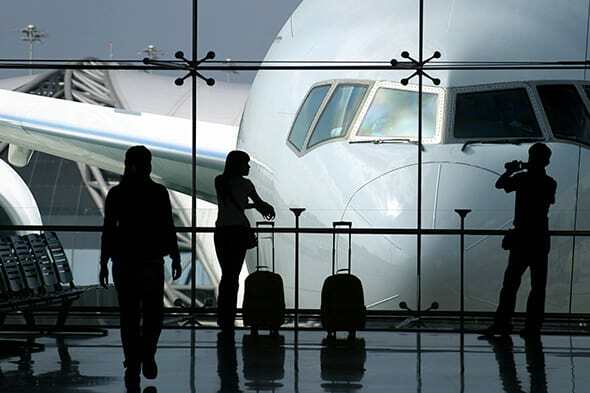 We understand the importance of getting you to your destination safely and promptly, which is why we pride ourselves on being on time, every time. We deliver every time with customer satisfaction in mind. 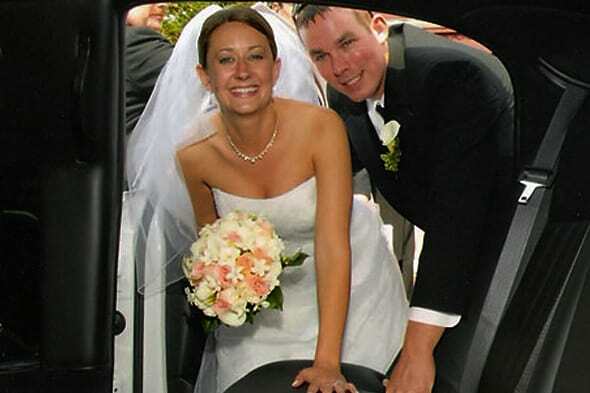 An experienced car transport company that excels in every direction of service. 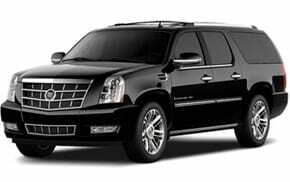 Prompt & Courteous Chauffeurs. An organized crew maintaining an adorable service experience. Customer satisfaction is foremost. We learn from your opinion and highly honor it. Round the clock commitment. Anywhere! Anytime! Our enthusiasm is always high!